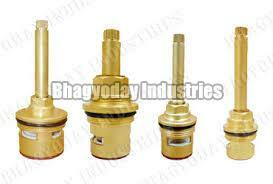 We export and manufacture Disc Fittings of Brass parts. Produced using the good quality of brass raw material for durable nature. These filters are very helpful and work very smoothly. Entire range of these products is made from top quality components and using advance technologies. These are manufactured using high grade raw material and latest technology in compliance with set industry norms. Efficacious performance and durability are the chief attributes of brass auto parts available with us. We provide availability. These are available in many dimensions like sizes and shapes and are available in full customization. We offer these at market leading prices.There are many products in Disc fittings. Material Brass,Hogh Grade Raw Material.